Canada’s government decided to donate doses of an experimental Ebola vaccine to the World Health Organization. This deadly virus is the worlds largest and deadliest and has killed more than a 1,000 people in West Africa. This experimental vaccine is called VSV-EBOV and was developed by the National Microbiology Laboratory.It will offer up between 800 to 1,000 doses to the WHO and will keep a small supply in case it’s needed in Canada. British drug maker GlaxoSmithKline (GSK) is also co-developing the vaccine with US scientists which is said to have produced promising results in animal studies involving primates. The drug is to enter Phase I testing in humans pending approval from US Food and Drug Administration. There is no proven cure or vaccine to prevent Ebola and the scale of the current outbreak has prompted the World Health Organisation (WHO) to declare it an international health emergency. A GSK spokeswoman said the trial should get underway "later this year", while GSKs partner the US National Institute of Allergy and Infectious Diseases (NIAID) said in a statement it would start "as early as fall 2014", implying a potential September launch of testing. 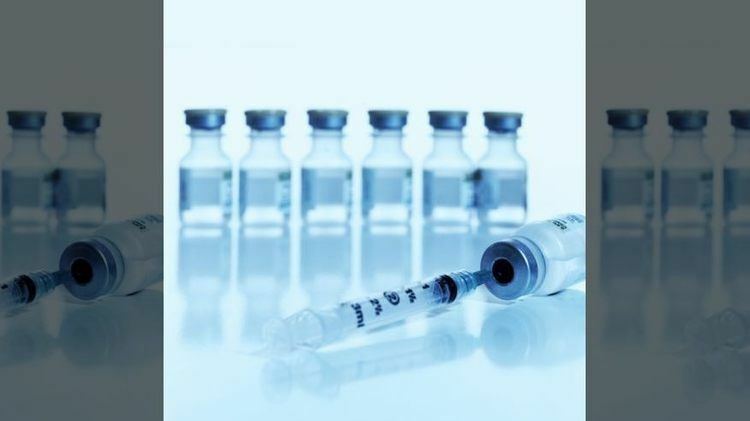 Even if is fast-tracked, and emergency procedures are put in place, the new vaccine could not be ready for widespread deployment before 2015 assuming the drug works.